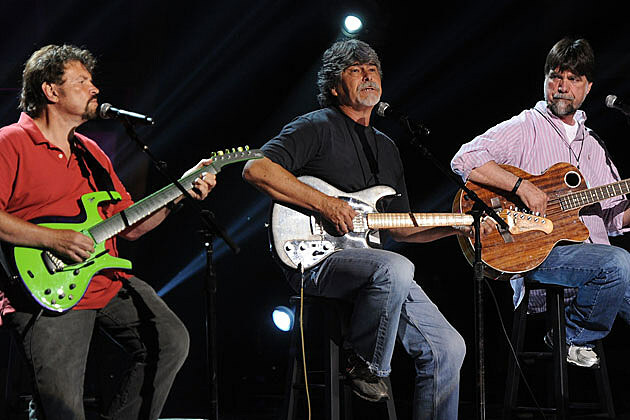 ALABAMA to receive Greatest Hits Honor and perform at the 2011 ACA Awards on Dec. 5th! Alabama has sold more show tickets and had more No.1 singles (43) than any other band in the history of country music. In their 30-year career they’ve had 21 gold, platinum or multi-platinum records and sold more than 73 million copies of those records. That said, it’s not surprising that the three man super group will be taking home the Greatest Hits award at the 2011 American Country Awards on Dec. 5th. In addition to receiving the award, Alabama will play a short set of songs and will make a special announcement about what's in store for 2012! The ACA Awards will air LIVE on Dec. 5th at 8/7c on FOX!